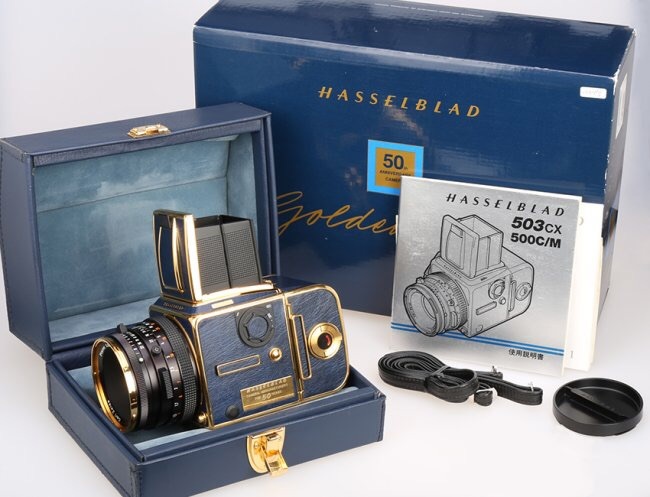 Below is my collection of the "Holy Trinity" Royal Gold and Blue Cameras that realised the Collector's Ultimate Dream. 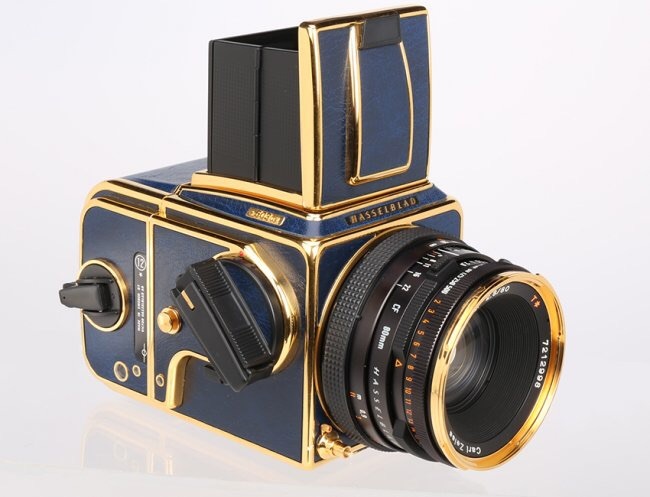 Hasselblad 503CX CF "Golden Blue"
This is Hasselblad's 1941-1991 50th Anniversary model and the camera is particularly distinctive with Dark Blue vinyl leather covering on the 24K Gold-Plated body. 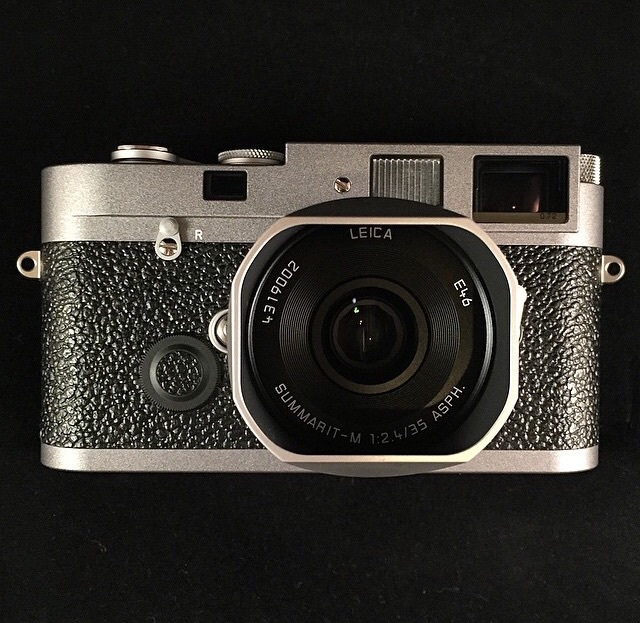 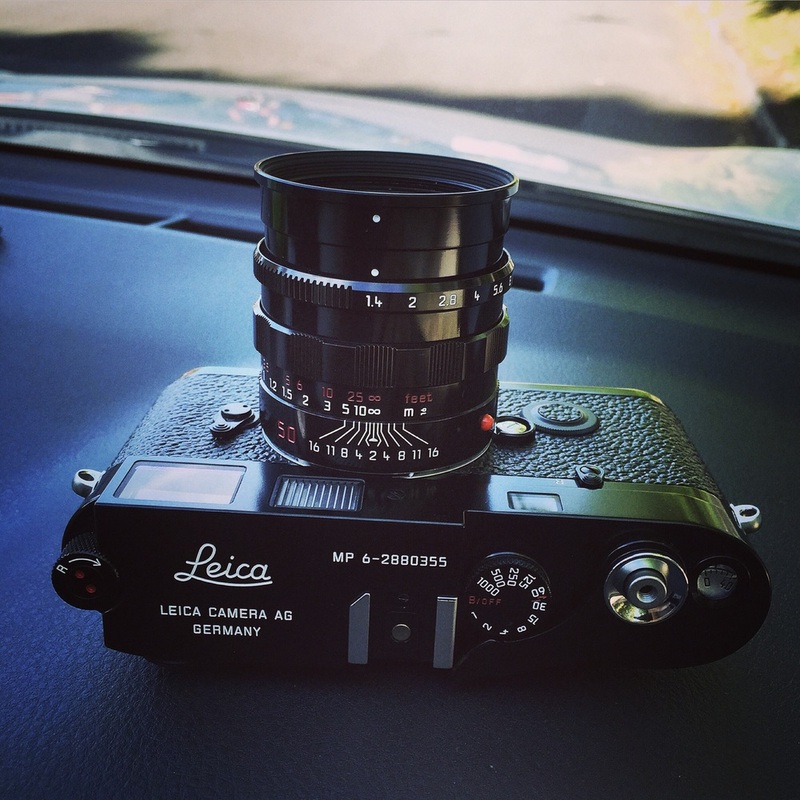 This is a highly collective camera and only 700 units ever made worldwide. 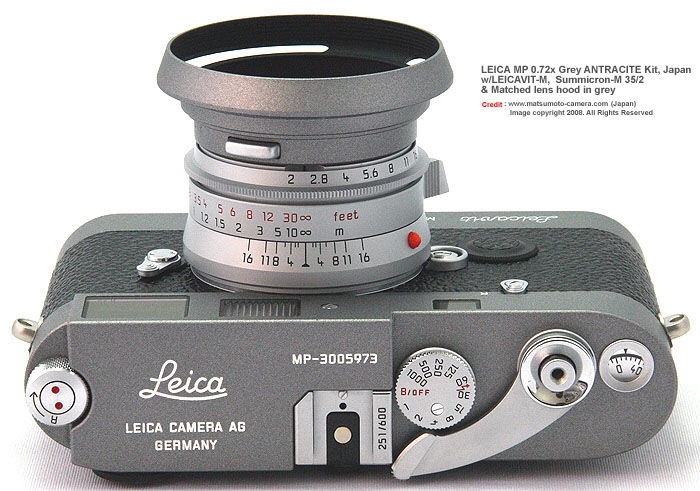 Photo courtesy and Copyright 2000 of Duncan Meeder, Foto Henny Hoogeveen, Holland. 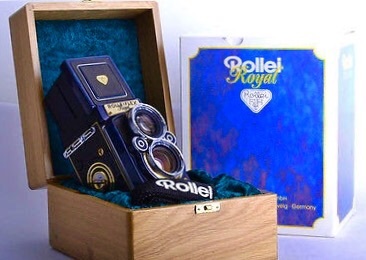 This is the most exclusive Rollei 35 ever made. 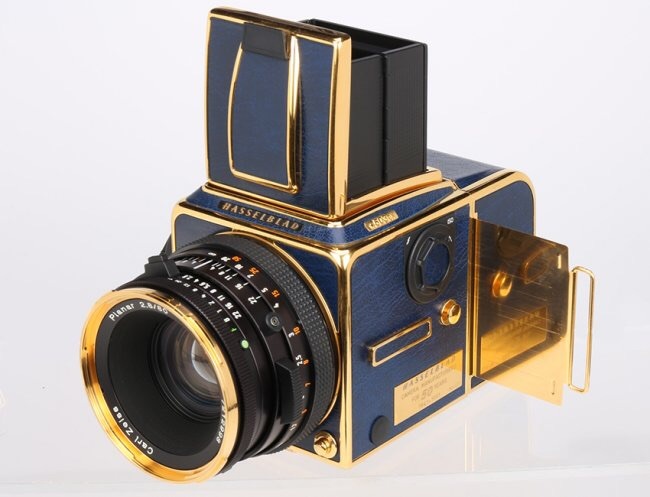 The Top and bottom plate is finished with Japanese hand painted blue shimmering Japanese "Urushi" lacquer, with the rest of the metal part coated with 24 Carat Gold. 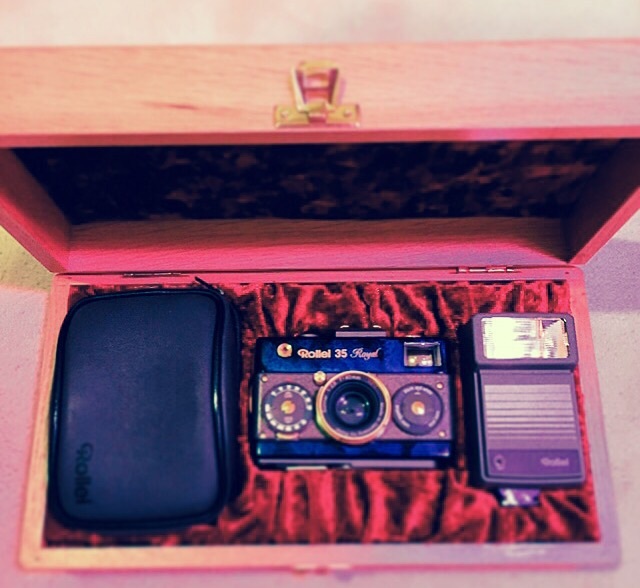 Each camera came with a Wooden casket, Real leather case, Gold-tipped strap and a 20REB Rollei Flash. 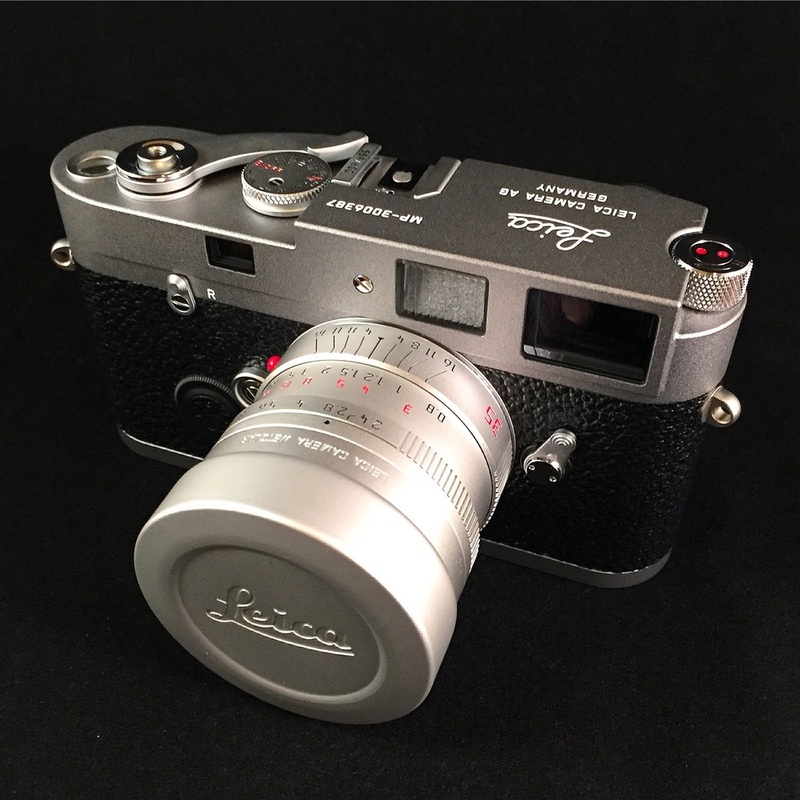 Only 1,000 units built in Braunschweig of Germany in part runs of just 200 units a year. 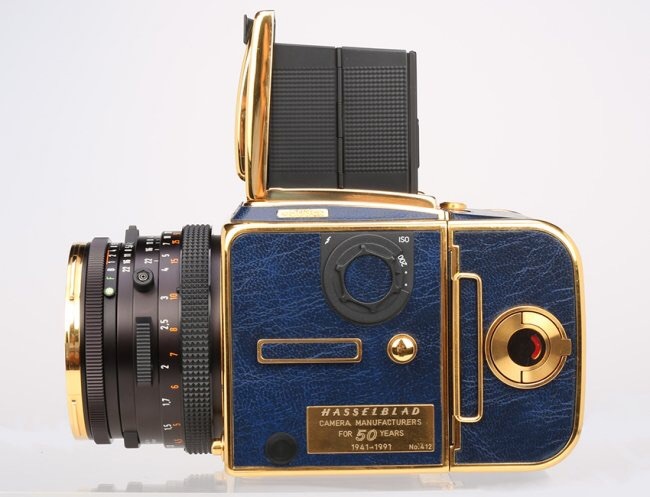 This is the most exclusive Special Edition with Gold plated surfaces covered with Brown African Lizard and Hand-finished Japanese Urushi high gloss lacquer in Royal Blue. 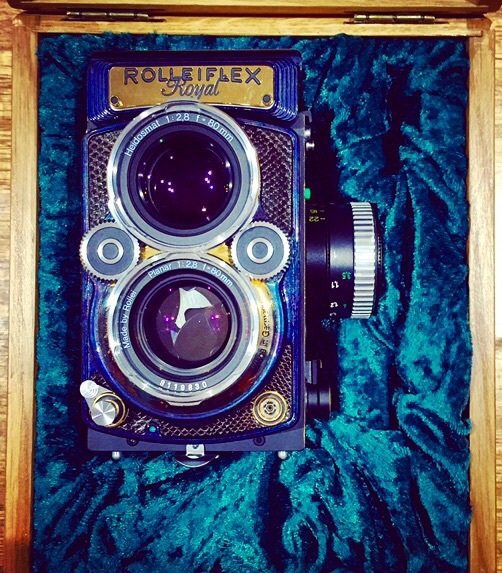 It is the most exotic Rolleiflex produced and is limited to just 150 pieces in the world.